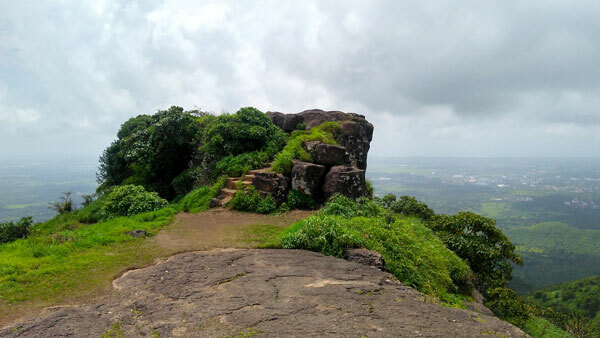 We are Listing down Five best forts to trek near Mumbai. 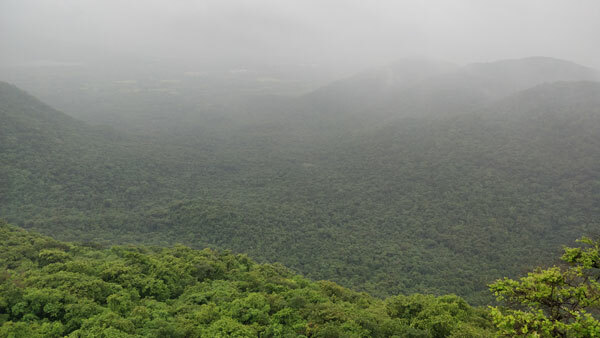 In the monsoon season, many people hop out to trek in the blissful mountains of western ghats. The Sahyadri ranges changes in Greenery which attract many people towards it. Every year people look for an easy hike around Mumbai. Top Forts to trek for First Timers. A short hike in the outskirts of Mumbai, which is easily accessible by Public Transport and the connectivity is great. 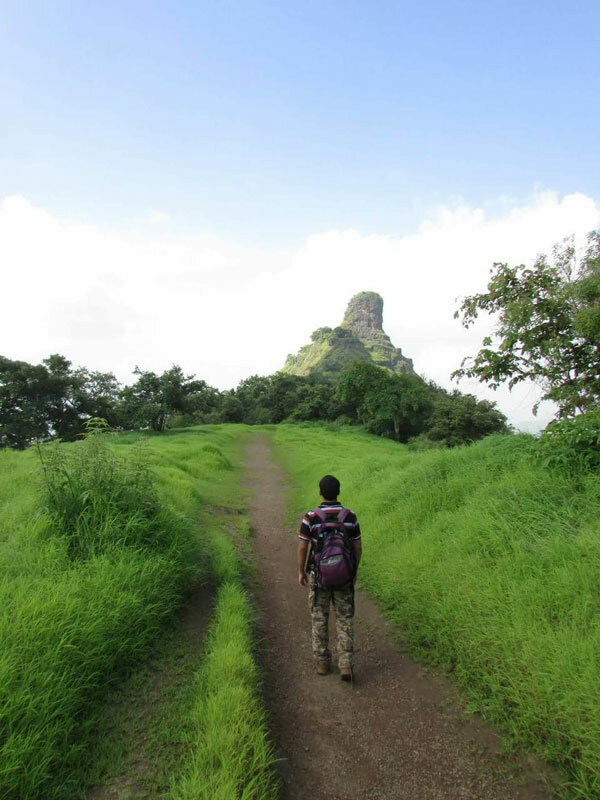 The trail to Kaldurg Fort will take approx 120 minutes to reach the top from the base. Carry your own food when you plan to visit as there is no shop to have lunch nearby just a snacks shop is present. Get down at the Palghar station on the Western Railway line of Mumbai and you can either take a sharing van to Waghoba kind or a Public bus from the Palghar bus stand. Visiting this fort can be an addon you would get to hike to the fort and also experience to watch birds in the Sanctuary, a perfect place for Kids and family. Well connected by Local Transport and it is well maintained by the Forest Department. In the Sanctuary Lunch is easily available at a nominal price. Reach Panvel station by train and walk for 20 minutes towards the ST Bus-stand, Hop into any bus going towards Alibag, Pen or Roha. You will get down exactly at the entrance of Karnala bird sanctuary. A pleasant hike through the dense jungle is just amazing if you plan to hike to Asawa fort. The connectivity is great to reach to the base village and you need to carry food and water with you. A small shop is situated on the way. Board a Local Train in the Western line of Mumbai and get down at Boisar station then opt for sharing van or Public transport to reach Warangade. TIP: If you are looking to hike Long term I would advice you to use a Hiking Pole which will Help your Knees. Its not a Fort but a great place to hike. Best place for Kids, Family and Friends to experience a hike for the first time, right in the centre of the city. Great connectivity to reach the national park. Inside you can visit the Kanheri Caves, park and also a hike around the caves. The Highest point of Mumbai city. 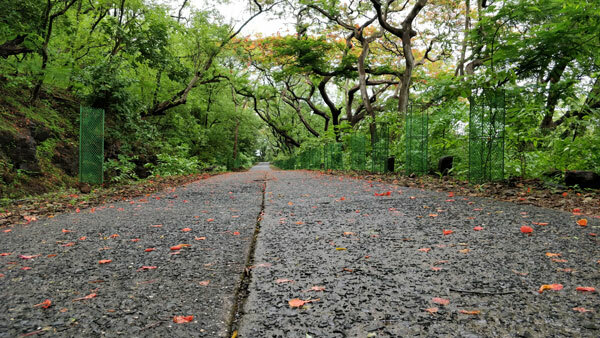 You have to reach Boriwali station in the western line of Mumbai, from there you can take an auto rickshaw to the national park directly or else 20 minutes of a walk can be done to the National park. Prabalmachi is a 60 – 90 minutes hike from the base village. 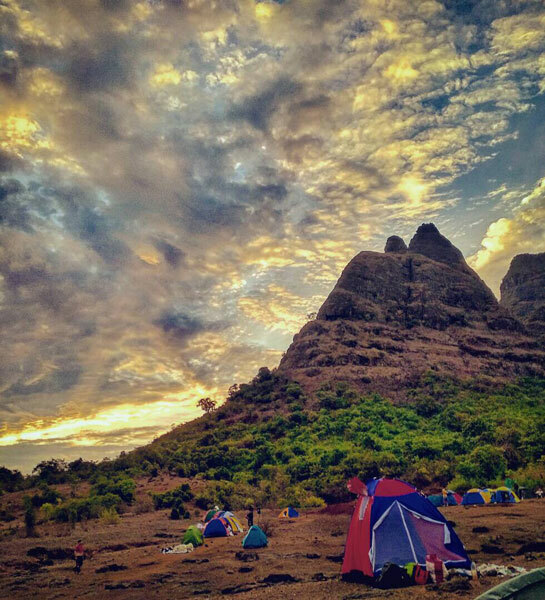 Prabalmachi plateau provides a blissful view of Kalavantin Durg and Prabalgadh. A restaurant is available were delicious lunch is easily available for nominal charge. Reach Panvel station by train and walk for 20 minutes towards the ST Bus-stand, Hop into any bus going towards Thakurwadi. Connectivity of public transport is good. Which is better for beginner During monsoon.. Prabalmachi or Karnala? You can opt for Karnala. Many many thanks for the information. Also add me in your Broadcast List. Please Whatsapp me on 9762124690 with your name.